rich history and diverse culture of the Jewish people with a particular focus on Australian Jewish life, past and present. 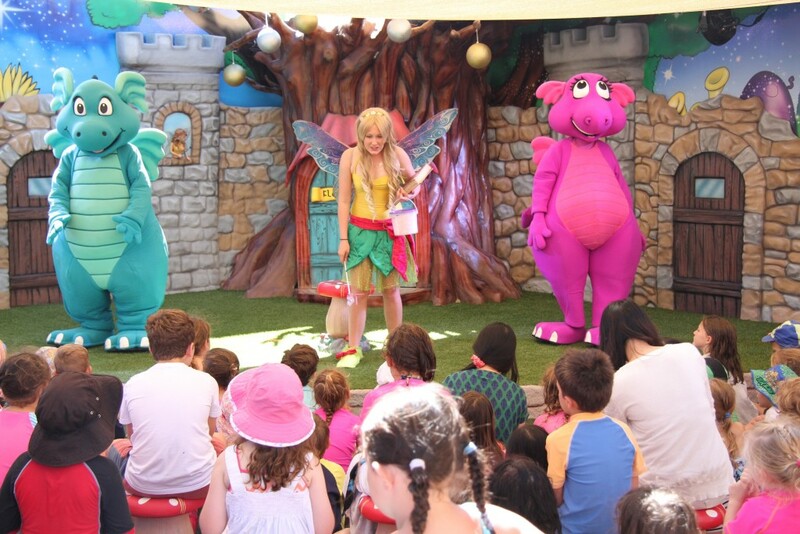 An inclusive, interactive space which explores and celebrates being Jewish in an Australian context. 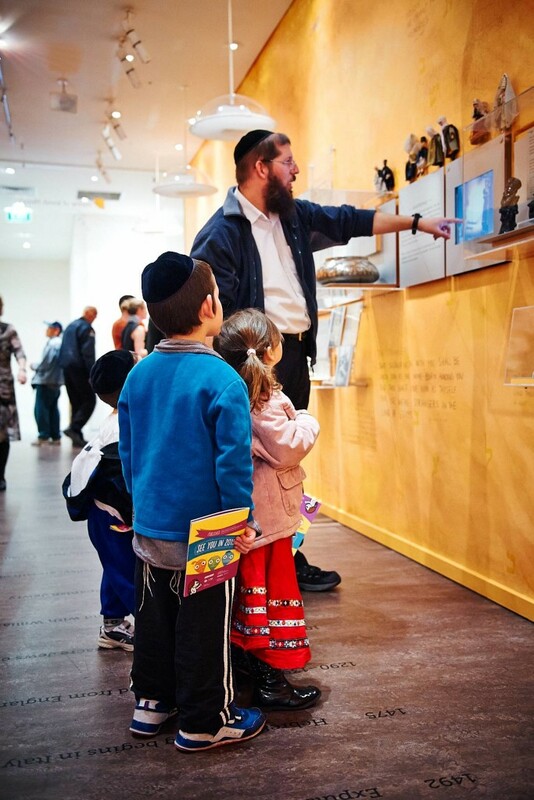 With four permanent galleries and two changing exhibition spaces, the Jewish Museum brings to life the diverse experience of a vibrant community that is an integral part of Australia’s rich multicultural society. A custodian of over 20,000 objects and stories, which, when viewed together, connect visitors with the full spectrum of Jewish life, culture, history, traditions, and beliefs. Guided, group and Synagogue tours are also available.